Education in Haiti is vastly changing. Where teachers once had a few books to offer their students, now they have an incredible wealth of resources available to them through Google Nexus 7 Tablets. And thanks to Inveneo and our partners like Google and the Craig Newmark Philanthropic Fund, we have made these educational tools to over 1,000 students in Haiti. Check out our recent report, “Transforming Teaching Through Tablets“, which showcases our project’s benchmarks achieved and success rate as of August 2014. Written by our Project Manager in Haiti, Michelet Guerrier, the report gives a detailed narrative on the current tablet training and professional development resources we offer Haitian educators. 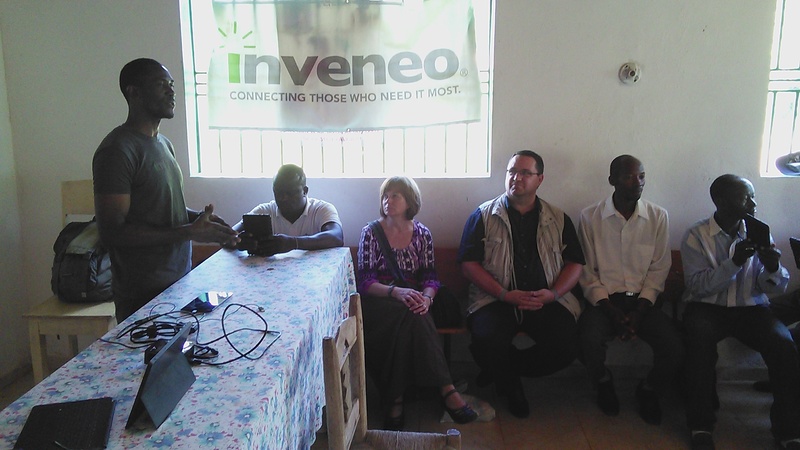 Inveneo has worked very hard to help teachers in rural Haiti gain adequate access to new educational tools and resources. Led by the our team’s project manager in Haiti, Michelet Guerrier, Inveneo recently held a third Tablet training event, part of the Transforming Teaching through Tablets (TTT) project. The training, which was held in a remote part of southeast Haiti called Cascade Pichon, lasted three days. It hosted a total of 15 teachers who came from three separate schools. How are these Tablets and training session helping teachers achieve greater educational success with their students? What are teachers using them for, and what are the challenges that come with the Tablets? Michelet reports that Haitian teachers have been using their Tablets as a resource library. They were most interested in the offline dictionaries and the digital library that offers hundreds of books right at their fingertips. In addition, the Tablets also offer French grammar content which the teachers found useful to create better lessons for their students. 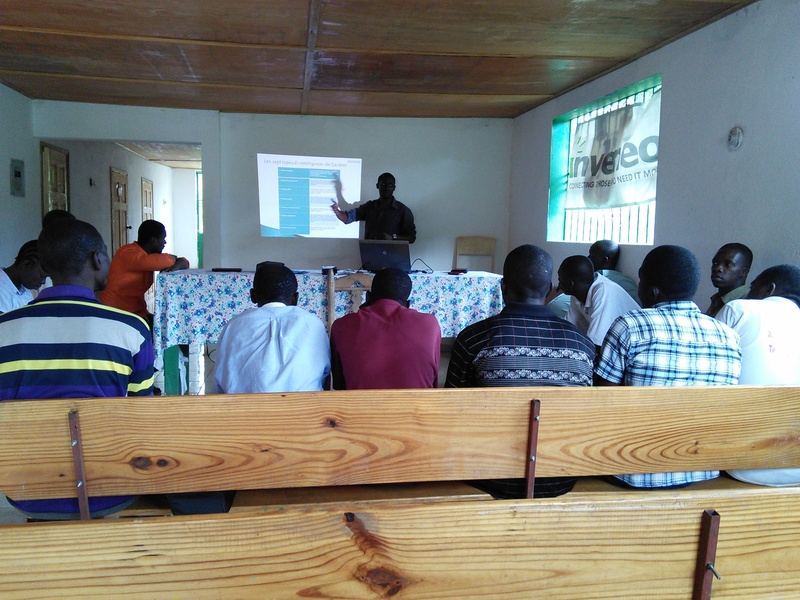 During Inveneo’s training sessions, not only were teachers provided the apps and tools to work on their Tablets, but they were also given a session on professional development. Michelet held a few sessions where he presented apps on the Tablet to model how some of the apps can be adapted for teaching, learning, and evaluation. To gain practice the teachers did a simulation class for each other, and feedback was then offered from their peers. 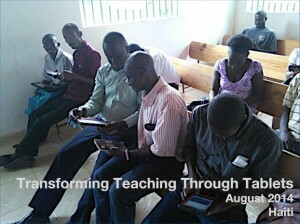 The teachers in Haiti were very happy with the Tablets and tablet training process. It’s been reported that they are using Tablets at least five days per week! With all these positive points there are also a few problems that go along with using Tablets. Internet connectivity is not very strong but very much a challenge in Cascade Pichon. During the training Michelet and a few others traveled to nearby hills to see if there was a better connection. A weak signal was available (at times) but it wasn’t good enough to send emails or to use Google’s search engine. The second issue at hand is the lack of electricity. The school nearby is currently under construction and does not yet offer the community electricity. This gives the teachers limited time that they can use the Tablets. To charge up, teachers end up going outside of Cascade Pichon to charging stations (where they also charge their phones). To charge a Tablet it costs 25 Haitian gourdes which equals about $0.55 USD. Inveneo is proud to partner with other organizations to make this project possible. 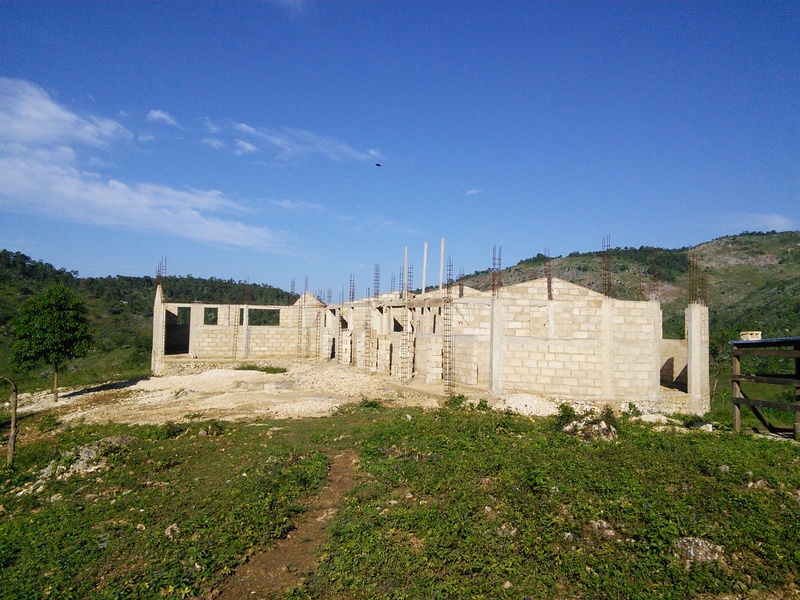 We would like to thank UMCom, Library for All, Gumdrop Cases, Heart to Heart, the Craig Newmark Philanthropic Fund, Google, and the United Methodist Church of the Resurrection for being a part of this continued project in rural Haiti. The refugee camp in Dadaab, Kenya saw a population spike from 300,000 to over 500,000 after famine, drought, and civil war resulted in a humanitarian crisis. In order to serve Dadaab refugees, Inveneo and partners NetHope and USAID identified opportunities to bring better, more reliable Internet and interagency communications to the many humanitarian agencies working in Dadaab. 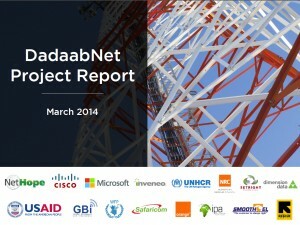 NetHope recently published a March 2014 DadaabNet Project Report to offer an extended list of the project’s results. Read the report here or find out more about Inveneo’s work within the project here. The Dadaab Connect project was funded by Inveneo’s Broadband for Good Program, Cisco, Microsoft, NetHope, Craig Newmark, the Orr Family Foundation, UNHCR, and USAID’s Global Broadband Innovations Program. Congratulations to the Ekialo Kiona Center! The Ekialo Kiona Center serves as an invaluable educational workshop facility for Kenyan students, teachers, health workers, farmers, fisherman, and other interested community members as Mfangano Island’s only public internet access. The Ekialo Kiona Center also supports the innovative Cyber-VCT program which leverages intense local enthusiasm for Internet to provide a meaningful incentive and a valid excuse for residents to overcome the stigma and scrutiny commonly associated with stand-alone Voluntary Counseling and Testing centers for HIV and AIDS. Inveneo is proud to be a facilitator of this unique model and the Ekialo Kiona Center overall.